Werkplaats Molenwijk is Framer Framed’s new, second project space and artist-in-residency in Amsterdam-Noord, for and by residents interested in arts, culture, heritage and society. 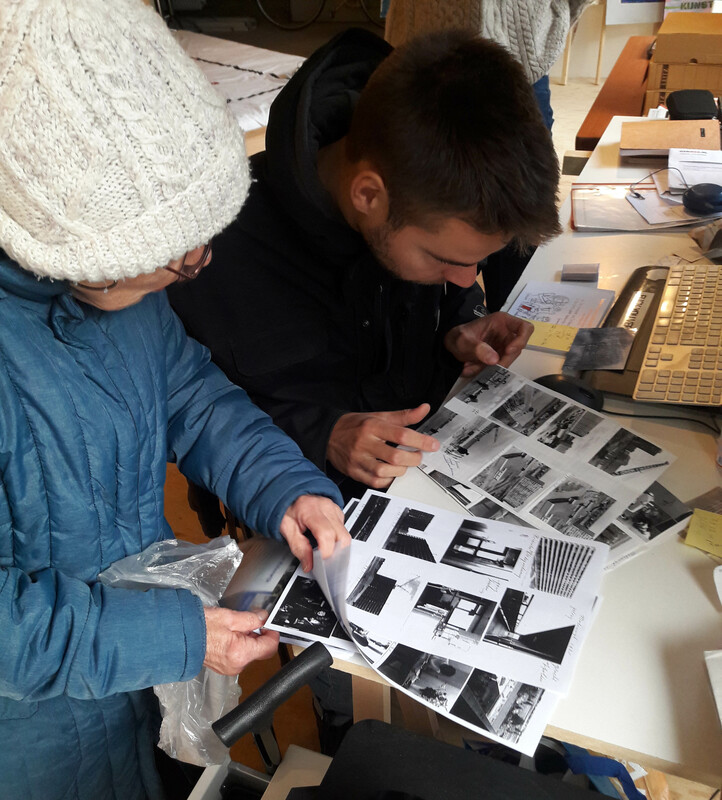 Over the past six weeks our first artist-in-resident, Florian Braakman, worked alongside and with Molenwijk inhabitants to create an exhibition in light of the 50 year anniversary of the neighbourhood. The exhibition portrays ’50 Years of Molenwijk’ through a combination of existing material and new images. Residents were invited to contribute ideas, memories of the neighborhood, and images from their personal archives. Florian Braakman captured the area through photography, photographing people in the streets and in their own homes. 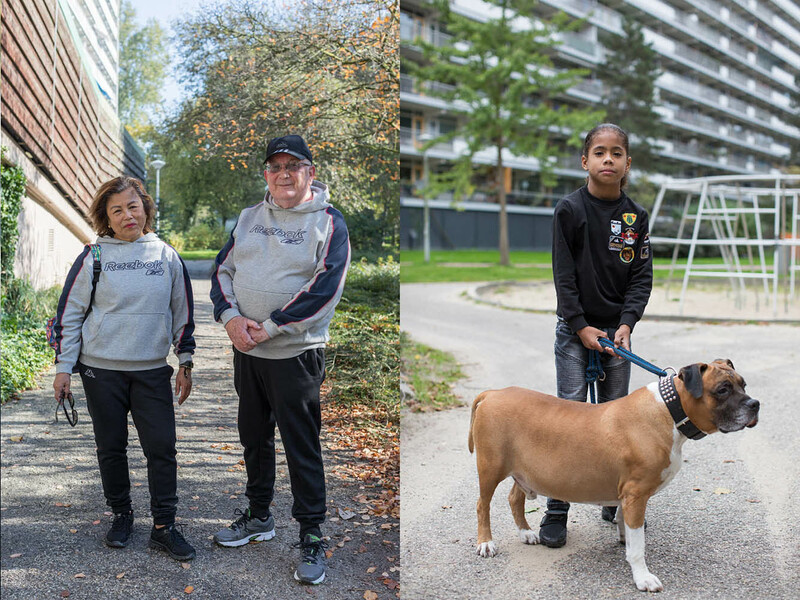 Young residents were involved in the project via photography workshops: armed with a disposable camera, they took to the streets and framed Molenwijk through their own lens. The resulting exhibition combines all the above elements, presenting a unique image of 50 Years Molenwijk, past and present. Everyone is welcome to join us for the festive opening on Sunday 25 November! The exhibition is on show til 17 February 2019. Florian Braakman is an autonomous documentary photographer whose work consists of photographic series. Through a personal relationship with the subject, Braakman addresses universal, social and cultural themes. He is interested in communities and researches their characteristics. The artist uses the medium of photography as a way to make contact with people, to question the world and gain a grip on our fast-paced everyday ‘reality’. 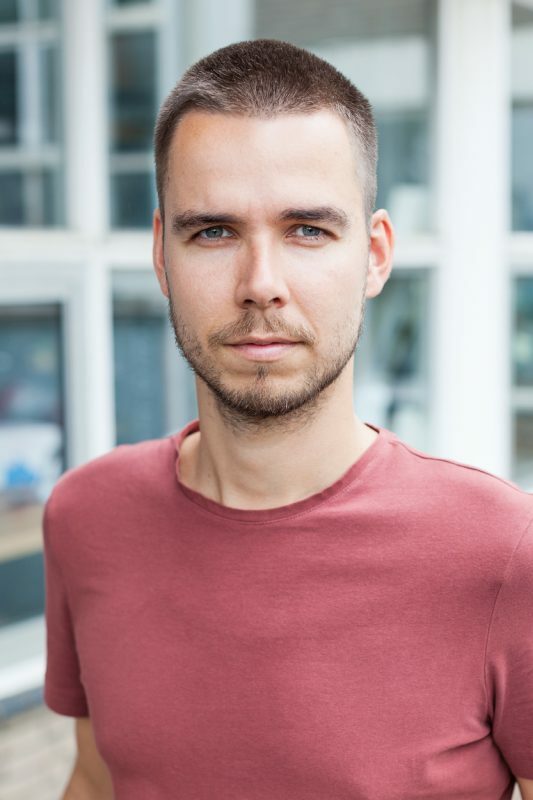 He employs photographs as a string of images and likes to combine several series together in publications and installations. Click here to read more on Werkplaats Molenwijk. Fonds voor Noord, Gemeente Amsterdam Stadsdeel Noord, Amsterdams Fonds voor de Kunst, Ministerie van Onderwijs, Cultuur & Wetenschap, De Alliantie, Reinwardt Academie, de Molenwijkkamer.